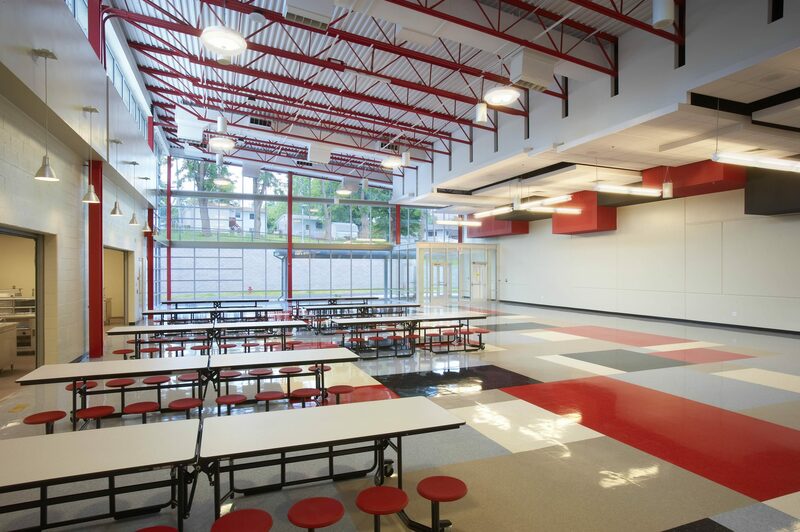 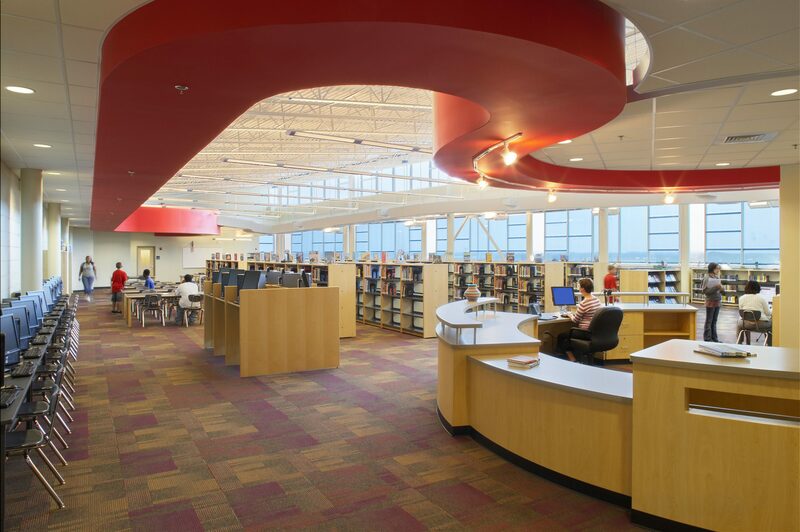 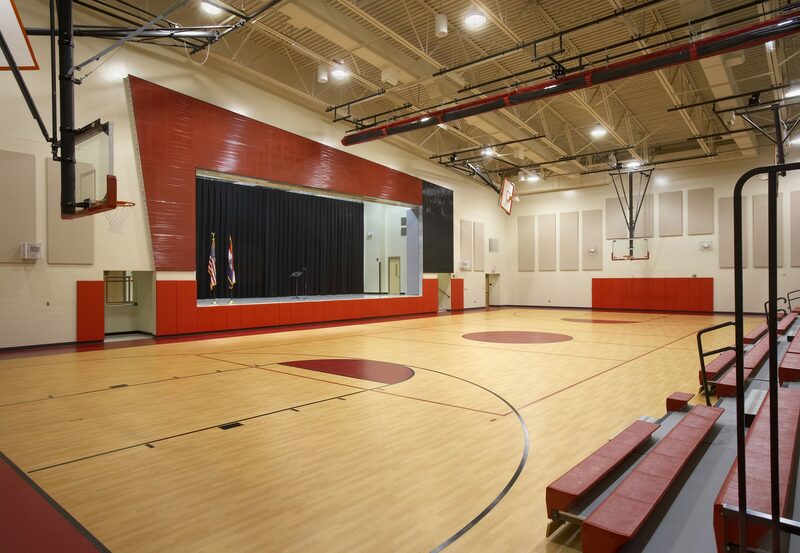 Three architecture firms have collaboratively programmed, designed, and prepared construction drawings for four 115,000 sf facilities that are designed to serve 9—students in grades 6-9. 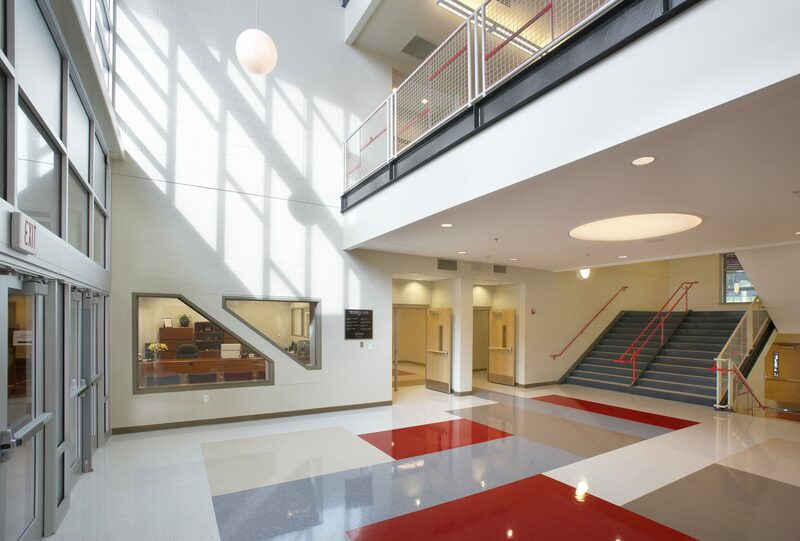 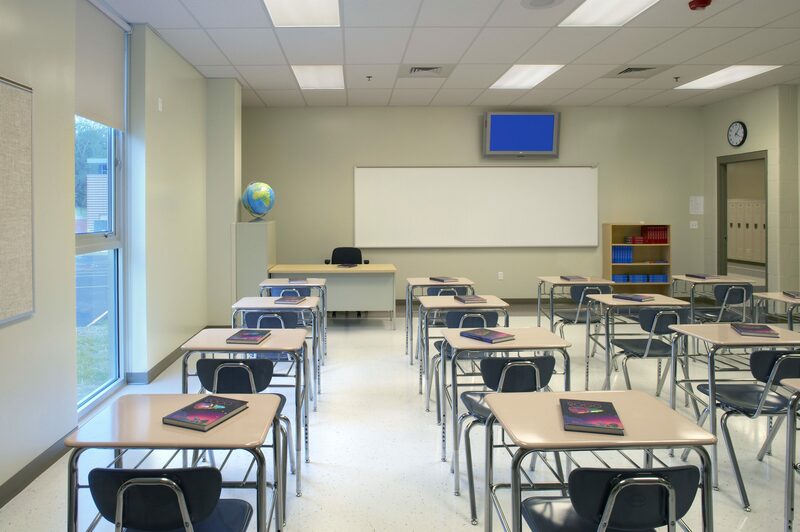 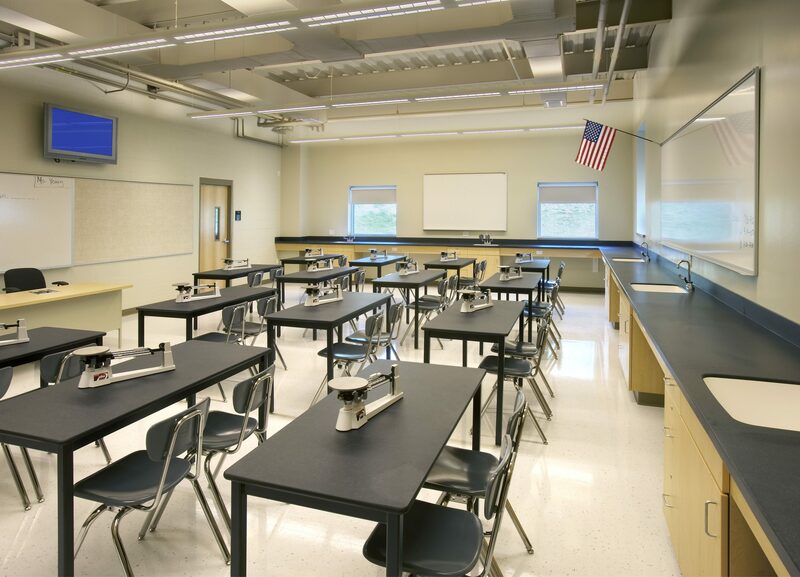 The schools will feature three grade-level “houses,” each comprised of two teaching teams and a state-of-the-art learning resource center complemented by classrooms/labs, a performance gym and administrative and support spaces. 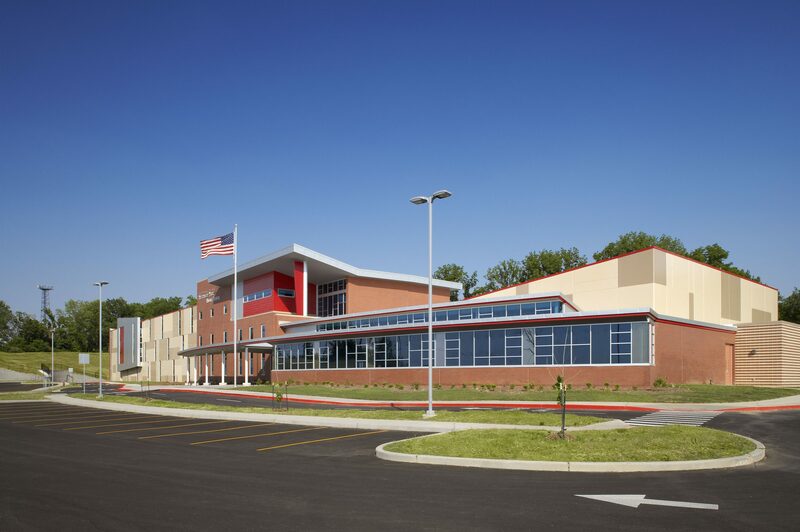 The West Middle School required careful site adaptation and extensive earthwork to contain all amenities the district desired.